Ah, the sights, smells and sounds of holiday parties. Sweaters out the wazoo, butterscotch cookies and punch, Mariah Carey blaring for three straight hours. It’s a recipe tried, true … and tired. If you want people to still be referencing your holiday party around Memorial Day, it’s time to switch it up. Our rec? Live music. No, not your friend with a SoundCloud account. But real, classically-trained, professional musicians. And you ought look no further than Groupmuse. It’s a musician rental service that’s been in a few cities for some time now, and recently set up shop in Chicago. How does it work? 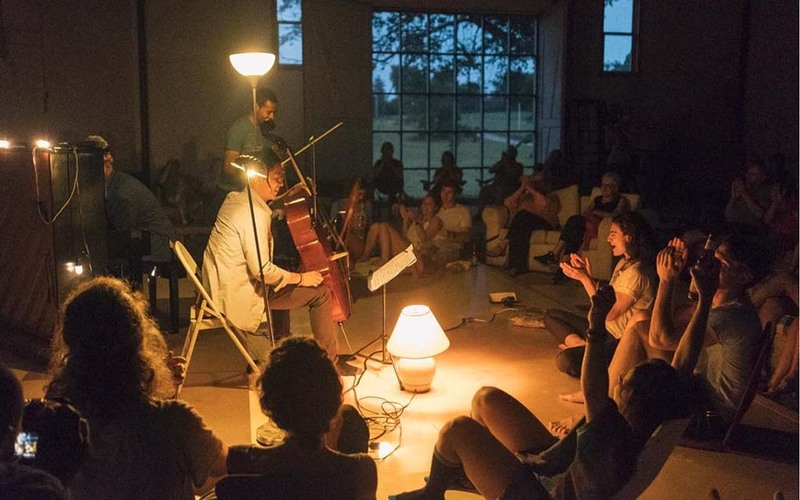 Groupmuse keeps a handy Rolodex of local chamber groups — comprising violinists, guitarists, celloists, percussionists — who will happily come to your home all catering-style to play some Baroque-era hits. Simply make an account, identify your neighbrhood and pick a date. 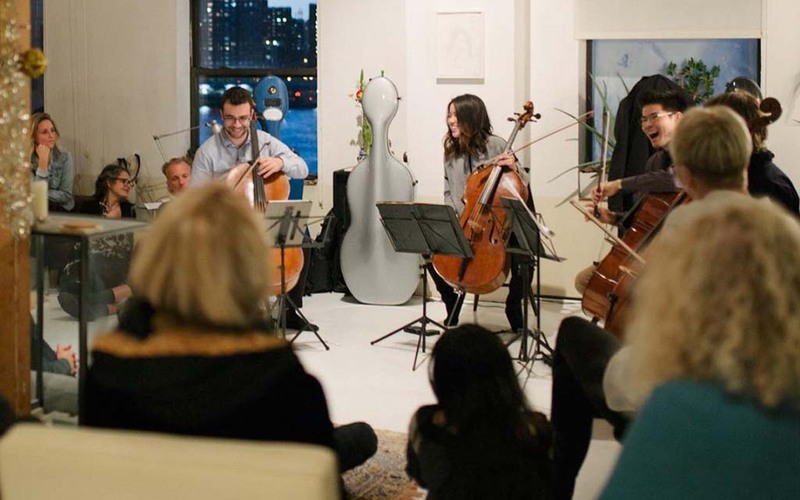 Groupmuse will handle the rest, and the musicians’ rates start at $10 per guest. Important to know — this is no three-hour snoozefest. You don’t have to worry about fighting off a trip to the bog as you sit through some multi-movement magnum opus. The musicians play for a half hour, take a break, then come back out for another half hour. It doesn’t dominate the night, but for many it will make the night. And if you’re not the hosting type, you can still get your chamber music fill at someone else’s soirée. Groupmuse also features a calendar of public events in your area. 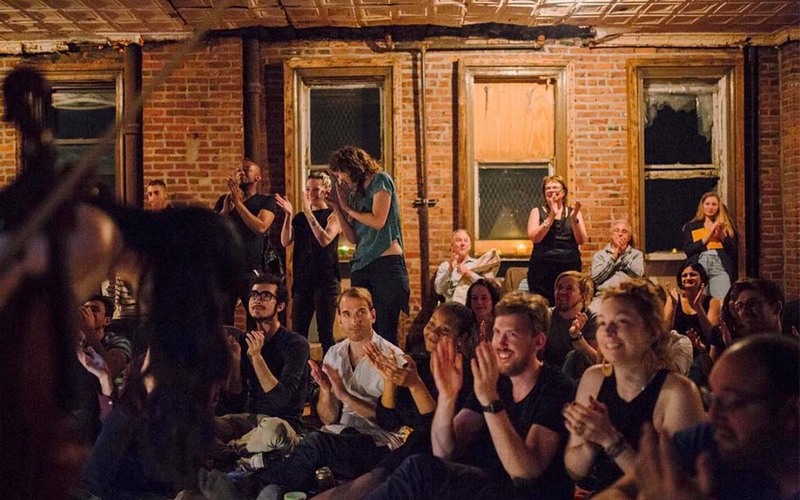 Hosts will list performances with spots open on the site, and if you’re cool with going full Bourdain — meeting a stranger or twelve and sharing a few bottles of wine — we say go for it. For more information on the service, head here.